For Chance, there’s always only been Dakota. He’s been in love with the girl since the day they met. He’s tried everything to get her to notice him and nothing has worked. So when things suddenly start moving in the right direction, Chance can’t believe his luck. Kyle is like a new shiny toy and Dakota loves new and shiny. She falls for the tall, blonde and gorgeous fast and without looking back. Dating the summer before college wasn’t in the plans, but come on, Kyle is perfect. So why does Chance and his snarky grin keeps popping up in her mind now that Dakota has found her happiness? 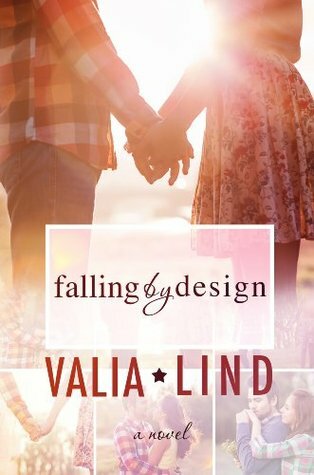 When Chance’s world comes crashing down, Dakota proves the strength of their friendship, surprising herself and everyone around her, by helping him pick up the pieces. In return, Chance is finally able to crack her hard shell, discovering that not everything is sunny in Dakota-land. Her world is not what it seems on the outside, and together, they’re able to pull each other to the brink of safety and sanity. 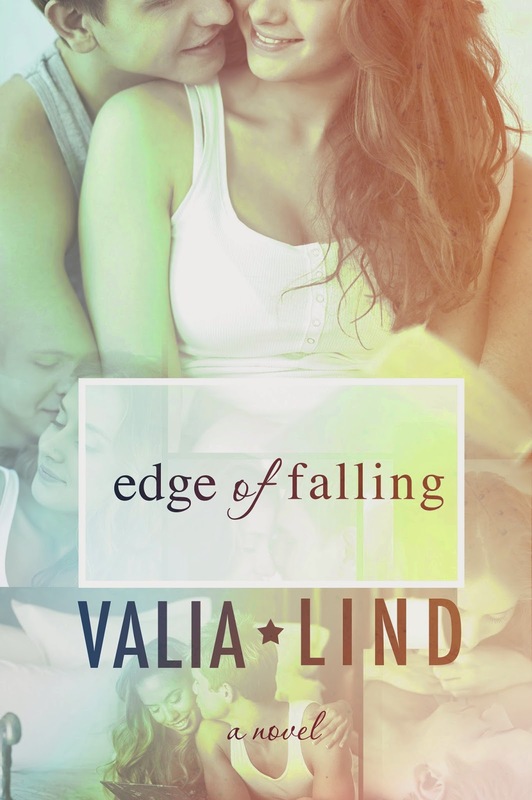 As graduation grows closer, both Chance and Dakota learn that the plans you make for your life don’t always play out the way you expect them and sometimes, everything starts to make sense when you find yourself on the edge of falling.